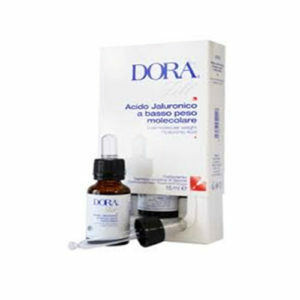 Vialox is the key and powerful active ingredient which characterize these intensive anti-wrinkle dermocosmetics. 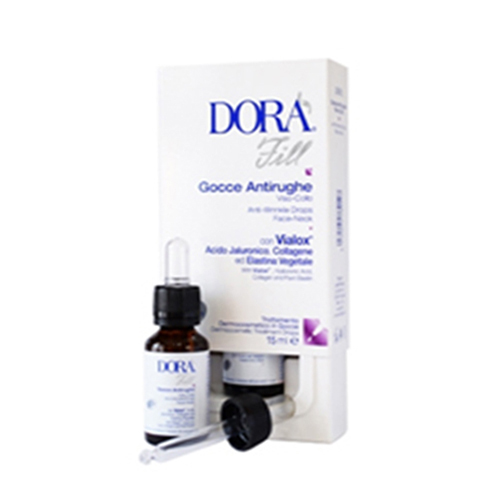 the gel presentation is enriched with the addition of the three major components of the skin Hyaluronic acid, Collagen and Elastin which physiologically decrease with aging; their loss, together with the continuous contraction of the facial muscles, is the main responsible of the appearing of wrinkles. Vitamins complete the formula, so that their antioxidant properties both protect the skin from free radicals and support the effectiveness of the other active ingredients.